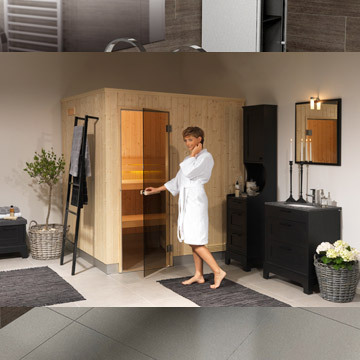 Enjoy affordable luxury in your own home. Give us a call now and we’ll find a solution for your needs. 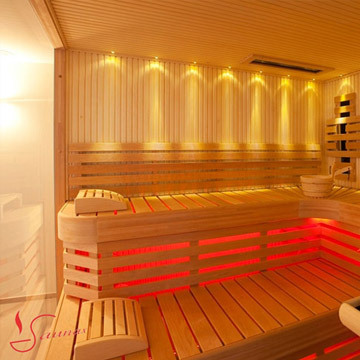 Blackchurch Leisure is a family run business established in 1972. 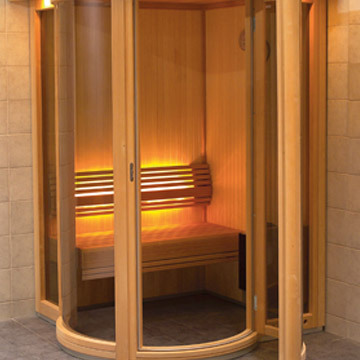 Ireland’s biggest provider of sauna, steam rooms, parts and accessories. Number one for quality and service. 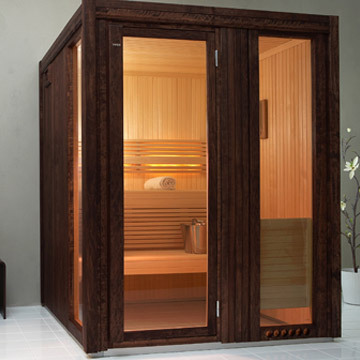 Ireland’s number one website for Saunas, Steam Rooms and accessories. Check out our latest products on offer. 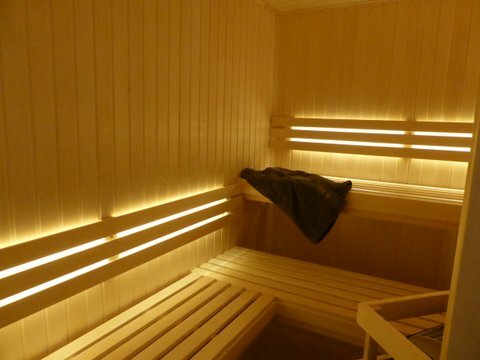 Clifden Station House has dealt exclusively with Blackchurch for all our Sauna and Steamroom needs for over 15 years. In that time, we have found their products and aftersales service to be second to none. Their equipment is reliable and durable, and their back up service when required, is quick and efficient. Our relationship with Blackchurch is something that gives us, and our clients, great confidence. When second best isn’t good enough. When you choose a product from Tylo, high quality comes as standard. 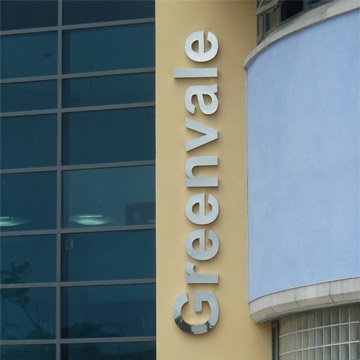 Their quality-mindedness is reflected in all aspects of their operations, from design and product development to the choice of materials, manufacturing processes, service and support.